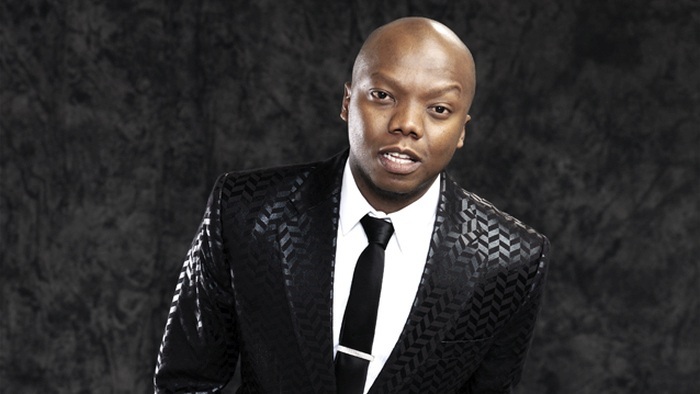 Tbo Touch has resigned from Metro FM. Fans took to social media to share their thoughts and sadness on his resignation from Metro FM. “Please accept this letter as my formal resignation from Metro FM,” the letter reads. “After 11 years of professional radio and a great journey, I want to take this opportunity to thank SABC for the time and efforts in building my radio and TV career. “I pride myself to be counted among a great team of broadcasters that has graced this corporation. I will forever be grateful for all the lessons and accomplishments Metro FM has afforded me. “I wish to leave Metro FM on good terms with no animosity within 30 days of this submission. “I wish management well and best in all they pursue.